"Item exactly as pictured, ordered Sunday, arrived Wednesday. Fast, easy, will order again. "Quick delivery. Excellent packing. Quick and accurate response to questions. Best price. Not much more to say. AWSOME. 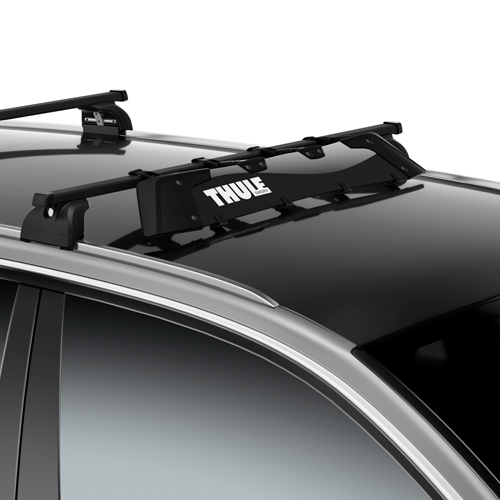 Thule 450c Complete Crossroad Raised Railing Roof Rack, with your choice of standard load bar length, fits more vehicles with factory raised side rails than any other rack on the market. 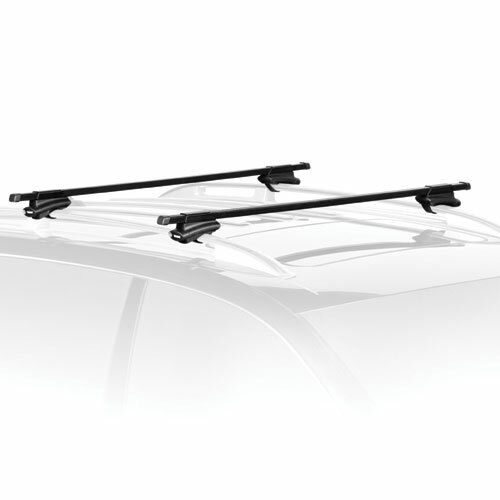 The Complete Crossroad Rack will turn your factory raised side rails into a versatile, multipurpose rack system. 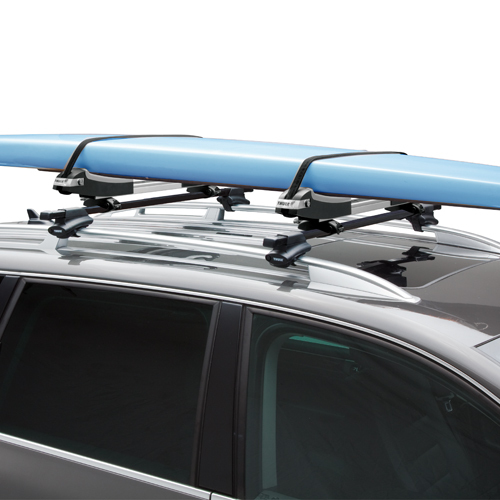 The 450c Crossroad foot's integrated rubber lining protects your raised rails against scratching and the rubber coated stainless steel fastening strap ensures maximum strength and a nice custom fit. 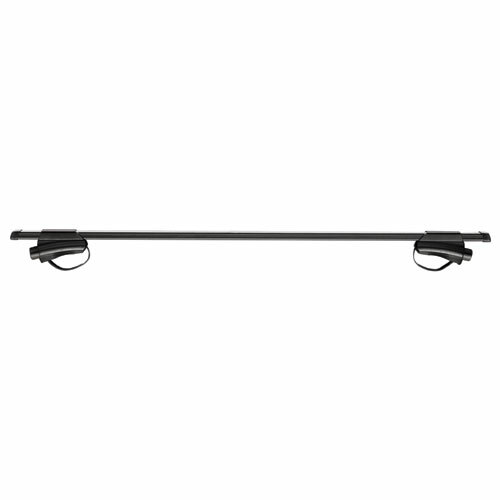 The 450c Crossroad foot includes an integrated hex key for easy installation and removal of the rack. 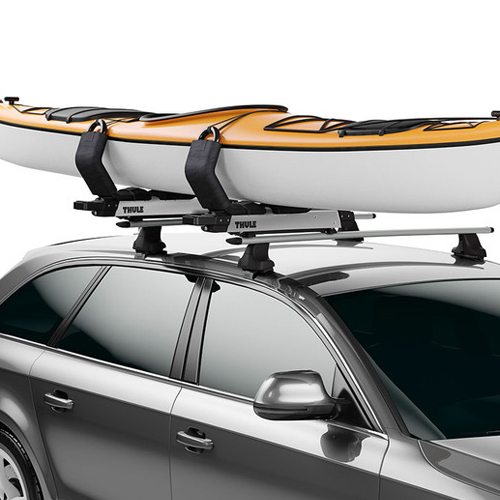 The 450c Complete Crossroad Rack includes four Crossroad feet, one pair of standard Thule Load Bars and four end caps. 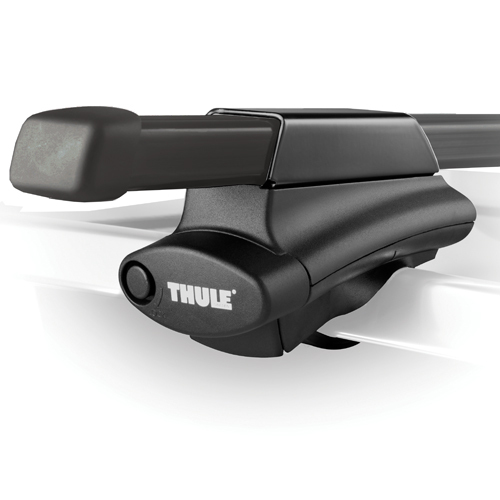 Locks are available to lock the rack to your vehicle (sold separately - see below). "Outstanding service. Couldn't be happier. 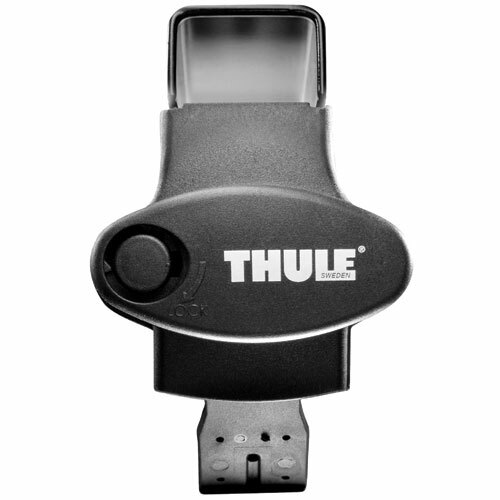 Extremely fast delivery and response to subsequent questions. Highly recommended.